Bought two the other day and they are fab! Really nice size and shape. Delivery was so quick. Would deffo buy again from this site! 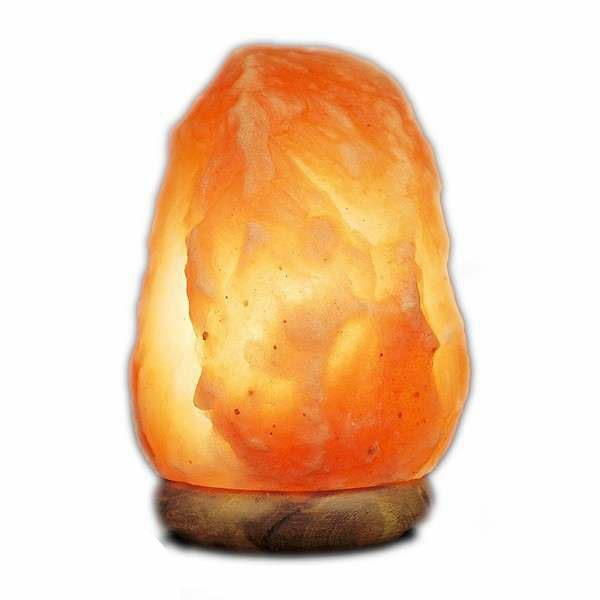 Ordered the lamp for my sons room as he suffers with HayFever. Arrived on good time and gives a lovely warm glow to the room too ! Love my salt. Would definitely recommend. Absolutely amazing! Bought as present and is loved by recipient! 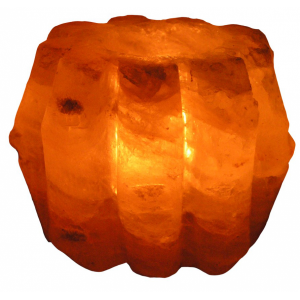 Looks lovely and gives off a beautiful light. 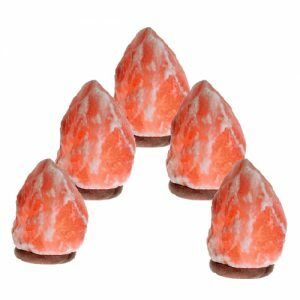 Once again I made a purchase for 2 Salt Lamps, I did explain that I would be taking Lamps to UK as a present. The packaging was exceptional, they were so well protected. Thank you once again for such excellent service. 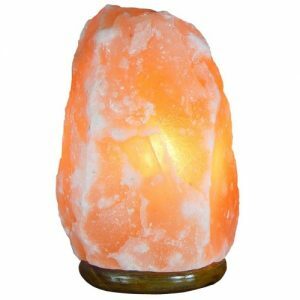 Excellent price adds a gorgeous glow to my home as well purifying the air , would really recommend buying from salt lamps yo won’t find a more competitive price . Really happy with this product. So affordable and quick delivery. I will definitely be ordering off this website again. 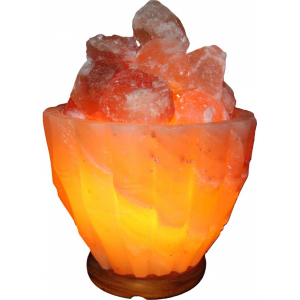 I love it very happy with salt lamp would like order another with 15% off ?